I really think Adric was at his best in Season 18. He works perfectly well as a companion for the Fourth Doctor in Full Circle, Warrior’s Gate, The Keeper of Traken and Logopolis. Unfortunately once the Doctor regenerated, Adric was suddenly being depicted as really whiny and annoying. It’s as if everyone looked at his few brief scenes from State of Decay (which was absolutely the least-effective use of the character from his first year) and decided that was how the character was going to be written in every story for Season 19. 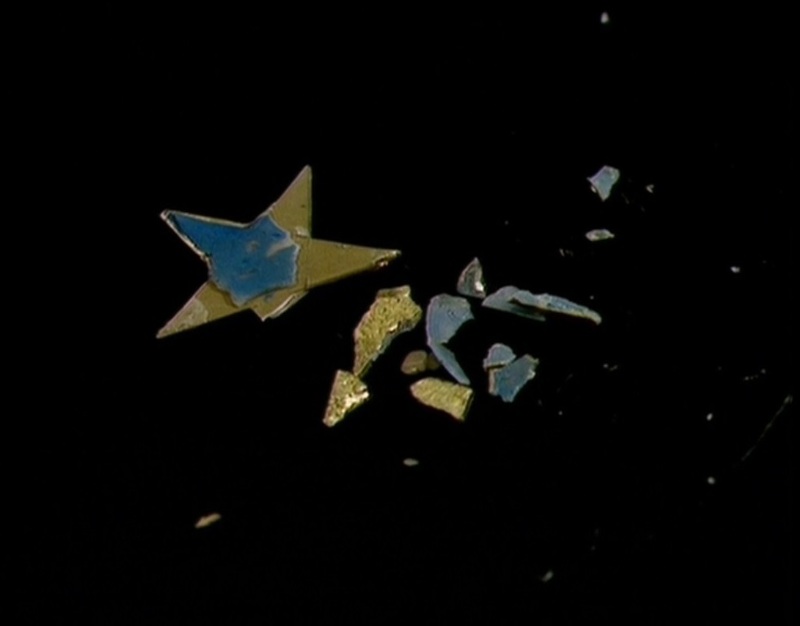 Having said all that, I was only eight when I saw Earthshock, so back then I did like Adric, and I found his death to be both unexpected and sad.